This post is co-written by Chrissy Pearson, Content Corps Program Coordinator at Dartmouth College. Dartmouth College is an Educational Partner with TryMyUI. Dartmouth College is taking a new approach to creating content for their academic department websites. Instead of relying solely on the faculty and administrators within each department to generate engaging digital content for their sites, they have enlisted the help of students through a new experiential learning program—the Web Services Student Content Corps—to help tell the stories of Dartmouth faculty and students. The Content Corps is a new program that launched in January with a team of just two students. As the program grows, students will learn about web production, content strategy, and user experience in a very real way as they help Dartmouth’s academic departments to polish their online presence. In addition to writing and producing digital content, students will also gain professional experience working with clients and managing projects. 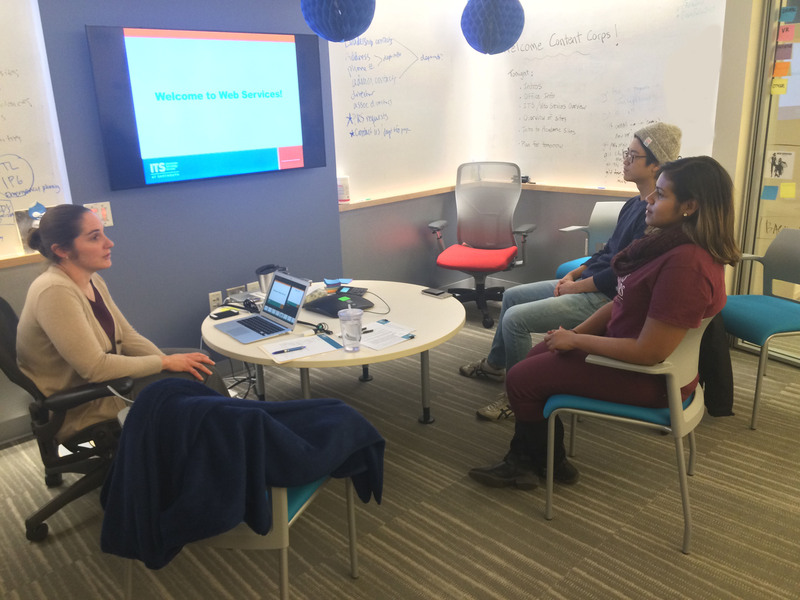 Teaching is at the core of the Student Content Corps, which also offers workshops on topics like writing and editing for the web, creating accessible content, and visual literacy. 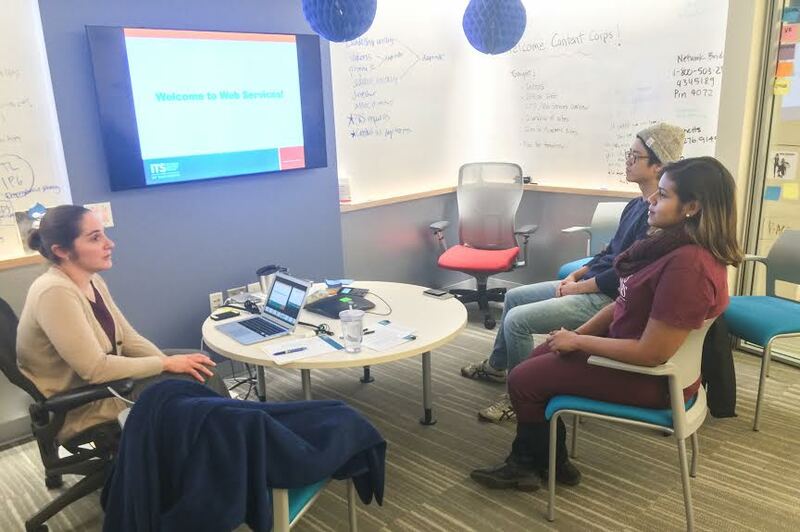 The program uses TryMyUI to teach students about usability and user testing, with curriculum supplements and resources as well as access to TryMyUI’s full suite of usability testing tools and analytics so students can learn by doing. Initiatives like the Student Content Corps are mutually beneficial to both higher education and the UX industry. Firstly, the program enhances Dartmouth’s ability to offer unique and valuable learning experiences to its students. Secondly, it grants soon-to-be industry professionals hands-on experience with the latest generation of UX industry tools and methods. Lastly, the industry benefits from the influx of young graduates already trained in real-world UX skills. TryMyUI is proud to partner with the Student Content Corps as we jointly work to bridge the gap between higher education and the UX industry in a way that empowers student to push the envelope of digital innovation.